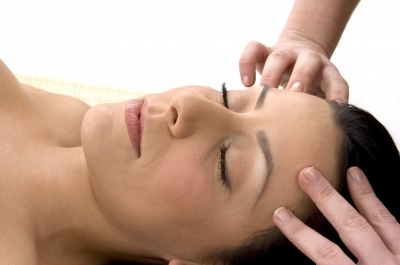 Massage is a creative, out of the ordinary gift. It guarantees the recipient one hour to rest and totally be the centre of the universe. 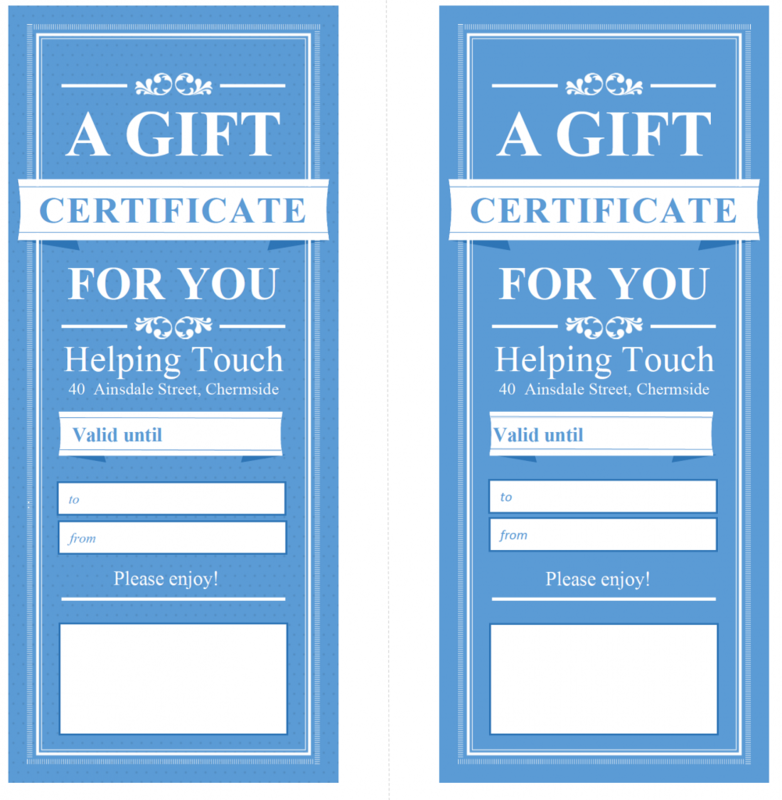 Choose which option you would like to buy and we will post or email you or the recipient of your choice any number of gift vouchers you choose. Each gift voucher is valid for 12 months from the date of purchase.